Business development is all about growth – thinking outside the box, outsmarting your rivals, and growing your customer base. No business can afford to stand still in today’s competitive marketplace. The first thing you need to do is take a strategic overview of where your business is now and where you would like to take it. It may be you are looking to launch a new product or service, or reach new markets, whether at home or overseas. Whatever your goal, you need to do some planning. 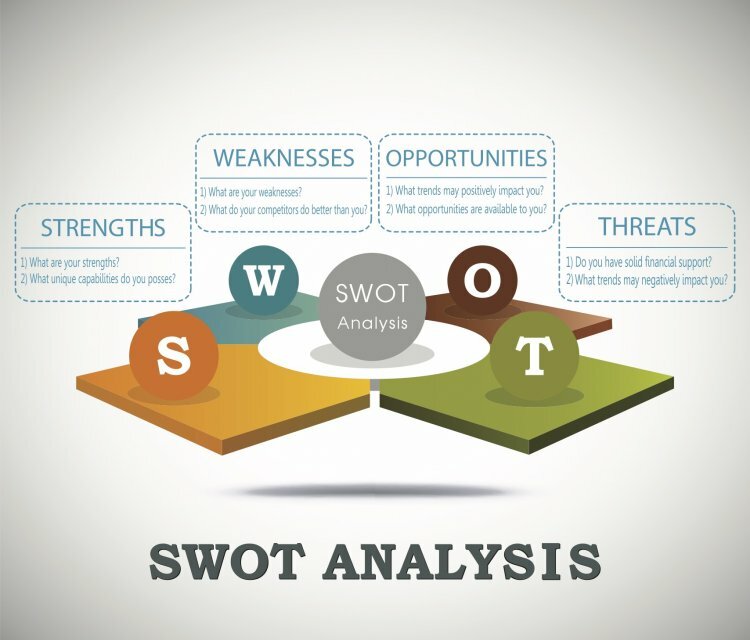 The first thing to do is carry out a SWOT analysis – take a long, hard look at your business’s basic strengths, weaknesses, opportunities and threats (SWOT). It’s important to be totally honest with this exercise – don’t try to make things look rosier than they actually are. When that’s done, it’s time to take a wider look at the state of your market segment – is it growing or contracting? What are your competitors doing? 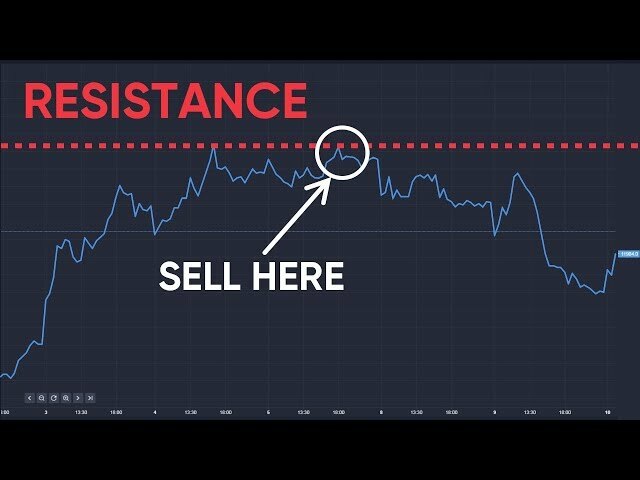 Are newcomers about to enter the marketplace? It's important to be totally honest when carrying out a SWOT analysis. Assessing the threat posed by your competitors is key to business growth. You should never be afraid of competition – it ‘proves’ the market. But you do need to focus on your niche, and don’t try to compete with big companies head on. Look at how you can specialise – what can you offer that your bigger competitors can’t? For most small to medium businesses, their advantage lies in the speed with which they can adapt to change – be it responding to changing consumer demand or a competitor’s new product or service. What might take a FTSE100 company two or three months of meetings to decide, a small to medium-sized enterprise (SME) can probably decide in less than a week. The other advantage of being a smaller business is customer service – crucial in today’s consumer-focused marketplace, but also vitally important in business-to-business sales, too. An SME can personalise customer service in a way that is almost impossible for a giant corporation to replicate. The importance of going the extra mile for customers and being able to establish a personal rapport with key clients can never be overestimated. Now you’ve assessed your strengths and weaknesses, the state of the market and what your competitors are up to, you can start to take a serious look at how to grow your business. First, make sure you are expanding from a position of strength, and that you already have a sound and successful business model. Using expansion to try to rescue a business that’s only just keeping its head above water is a recipe for disaster. Get the basics sorted first. If you are looking to develop new products or services, do your homework thoroughly. Market-testing should be a priority, and ensuring you have the physical and financial resources to deal with expected demand. When it comes to finance, if you need capital to expand, bank loans are the tried and tested route. But they are not always easy to come by in the post-banking-crisis era and can be expensive. You could consider selling shares in the business, perhaps introducing a new share class with restricted voting rights so you don’t risk losing control. One new way of doing this is through crowdfunding – selling equity in your business through sites such as www.crowdcube.com. Craft brewer BrewDog raised £3.1m from 1,888 backers to expand from its Scottish base and launch its products around the world. Marketing is a critical area. You can’t afford to just rely on your web presence, however good your rankings. Make sure you raise your media profile, using national, local and trade press and local radio. Try to find a ‘hook’ for your press release to catch the media’s attention – PR stunts are a good way to grab the eye, perhaps by staging a charity event to coincide with the launch of your product or service. 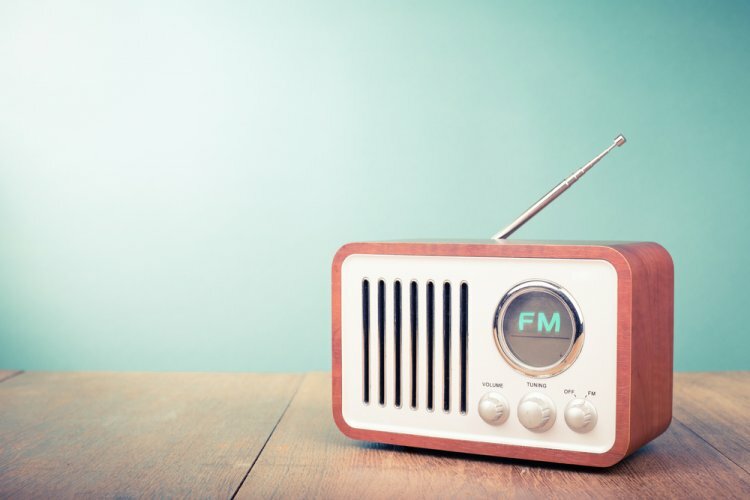 Raise your media profile, using national, local and trade press and local radio. You also need to make sure you have an emergency plan in hand in case uptake is far higher than expected. The weakness of a smaller business is that it can be swamped by massive demand, leaving a trail of dissatisfied customers. Make sure your supply chain is rock solid. Talk to suppliers and distributors and check there is scope to ramp up production if necessary – and that products will be delivered in good time. Consider outsourcing to a fulfilment centre, with goods going straight from manufacturing to the centre for despatch, allowing you to focus on managing and growing the business. Service-based businesses, too, can outsource areas such as customer support to a call centre, though here you run the risk of diluting one of the very things that makes you special – great, personalised service.